Eric Schmidt, Google CEO, "Adult supervision no longer needed"
In case you haven’t heard, there’s been a serious shake-up of power at the search giant Google. Eric Schmidt, who’s been at the helm of Google for the past 10 years, is stepping down as CEO. 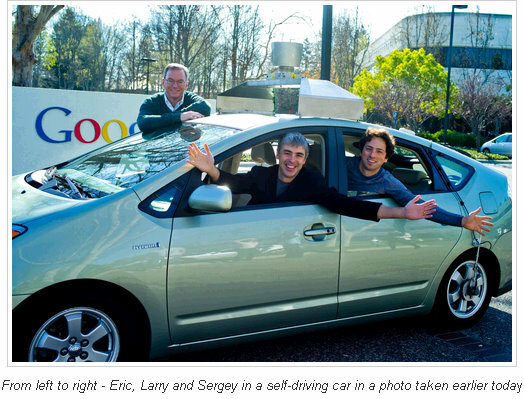 And in his place, co-founder Larry Page will be stepping up to take the lead. What to make of the shakeup, no one is quite sure. Did Eric Schmidt step aside from the CEO position voluntarily? Of did the founders Larry Page and Sergey Brin decide the company needed new direction and faster decision making from the top?